Rich Industries Inc. offers Bungee cord by the reel or fusion cut to custom lengths. We can also create custom sized o-rings using our maximum strength or super strength metal clamps. 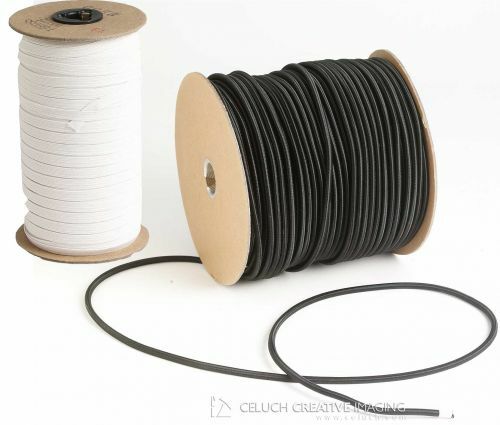 We stock different grades of cord and can supply various colors.